Not everyone is thrilled about using technology in the classroom. In fact, some of the best, most creative teachers with years of experience can be some of the most hesitant. But there are ways to get teachers on board that really make sense. If you find a solution to a problem teachers are facing in the classroom, the sell is easier. We don’t have to convince too many teachers that they need new vocabulary tools. Teachers are hungry for good, research-based vocabulary tools that bridge the gap to reading comprehension. Many schools buy literacy programs and are not always thrilled with the results of the vocabulary piece of that package. When we show our vocabulary app to teachers, they see how it can be effective with all students in their classroom–especially those struggling with language. We often demonstrate our app to teachers and provide ideas for them to use it with their students. We send out weekly emails with tips and tricks to help them use it more effectively. However, the best way to get a new teacher on board is to have another teacher in their school be the guide or, as we like to say, the Sherpa. Learning new technology can be an uphill struggle for less tech-savvy teachers, but having a cheerleader in your corner who loves your product can make all the difference. Peer teachers have new, creative ways to use our app, are patient in helping their peers, and have instant credibility. Finally, the app must be user-friendly or the teacher will give up before they really try. We took time to beta test our apps with students and teachers. Using Camtasia to record beta sessions gave us valuable insight into how users navigated our program–both good and bad. The users were able to make suggestions and let us know the ease of use. These recordings helped our developers change placement of buttons, reduce steps for using the program and adjust any items in the program that frustrated the user. It’s not easy convincing teachers to adopt new ed-tech tools. Having a research-based product that provides a solution helps. Finding teachers in your corner that love your app and can help other teachers learn to use it is golden. Making your app user-friendly is extremely important. 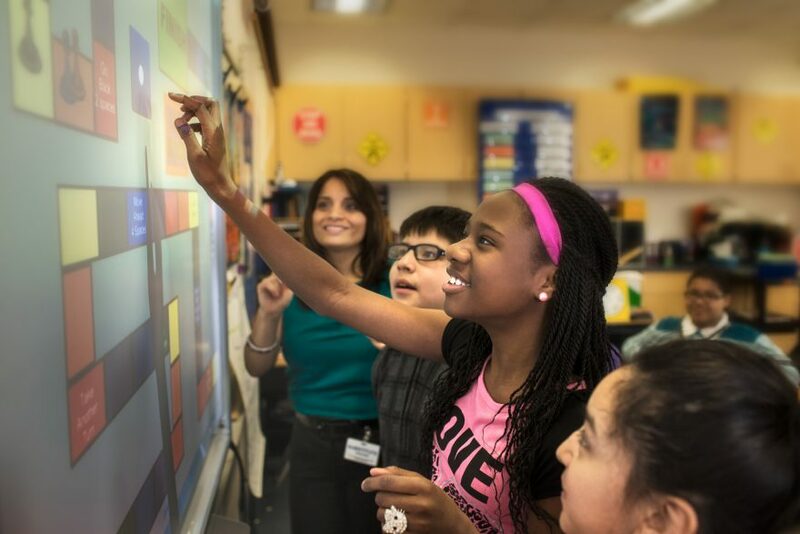 Rome wasn’t built in a day, and schools need time to adjust to ed-tech in the classroom.